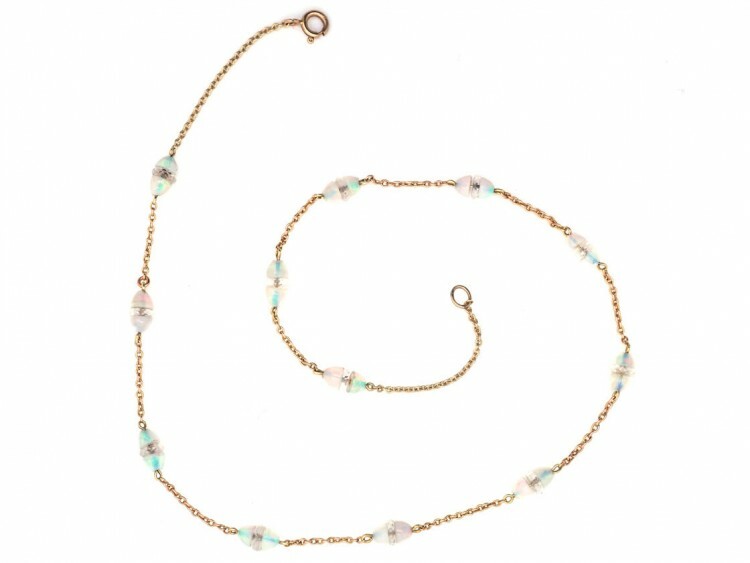 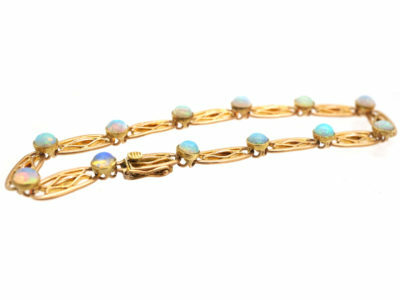 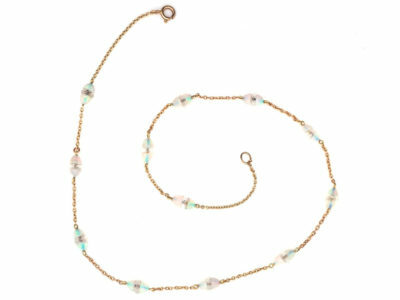 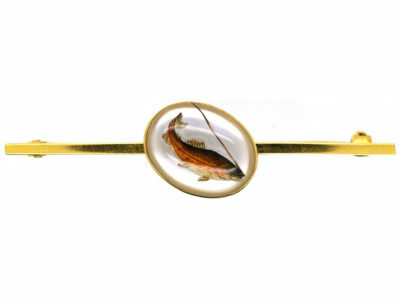 A pretty 15ct gold and opal chain. 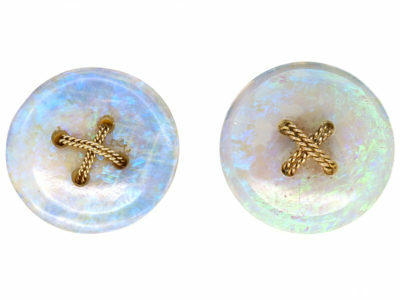 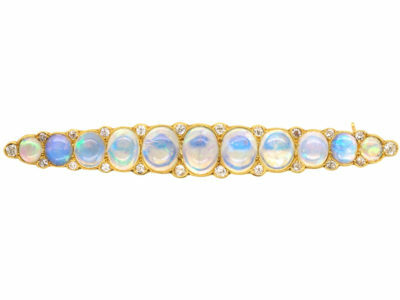 The spacers between the opals are faceted rock crystal. 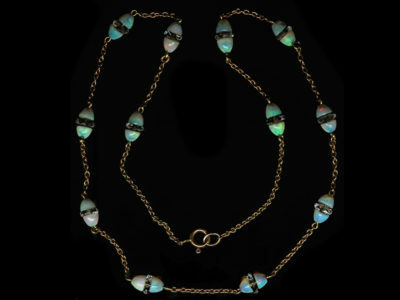 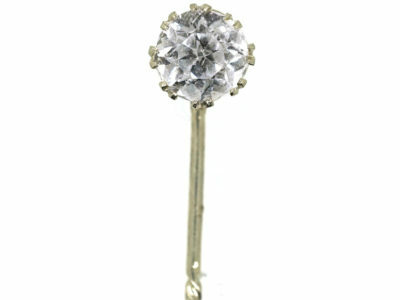 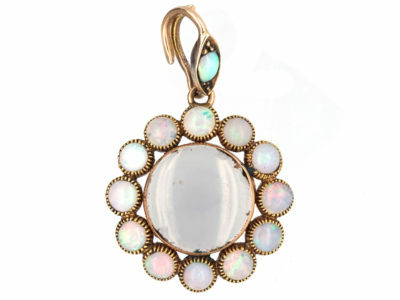 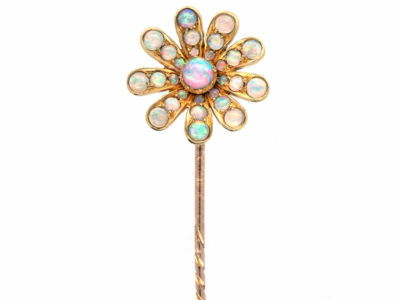 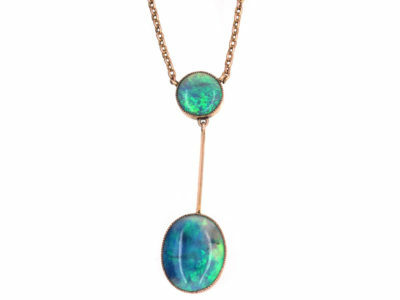 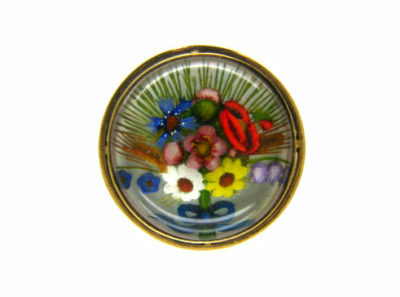 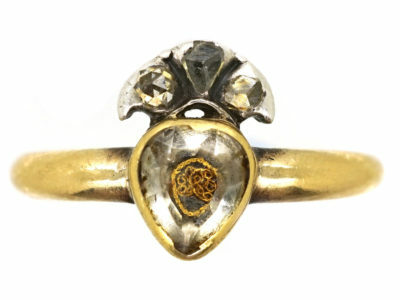 It was made circa 1900-1910 when opals were in fashion. 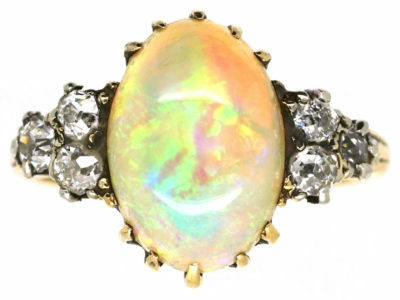 It looks really lovely when worn.